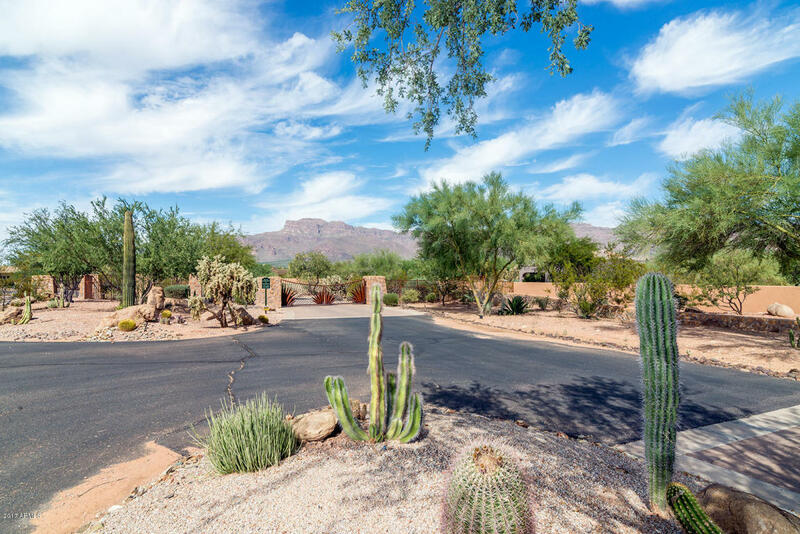 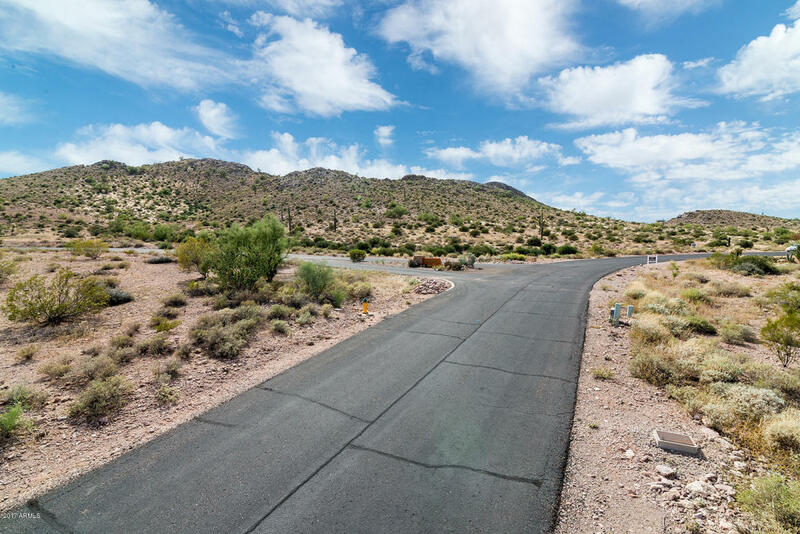 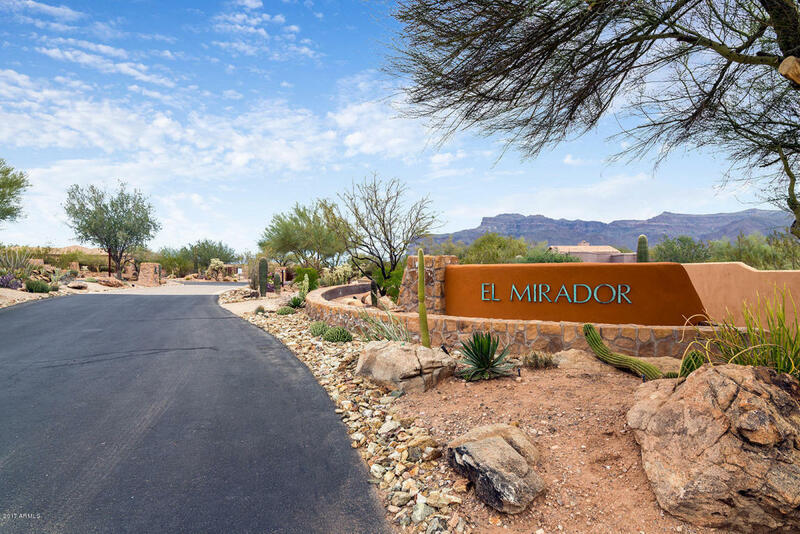 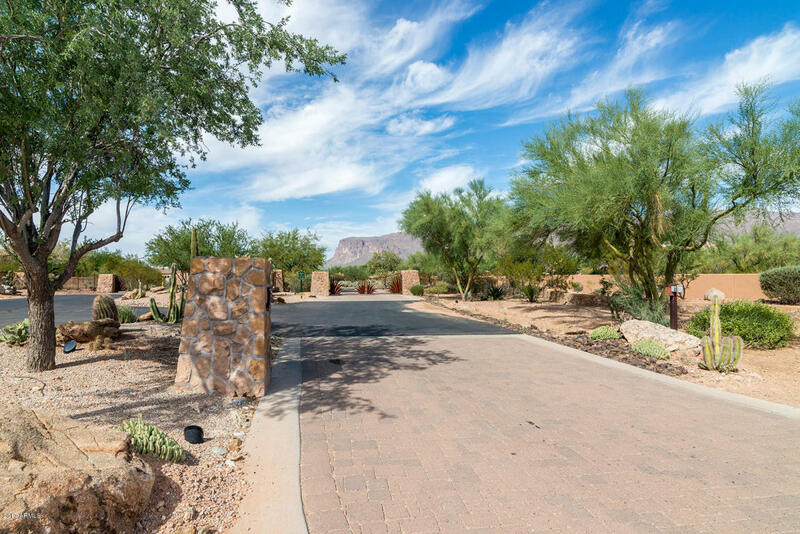 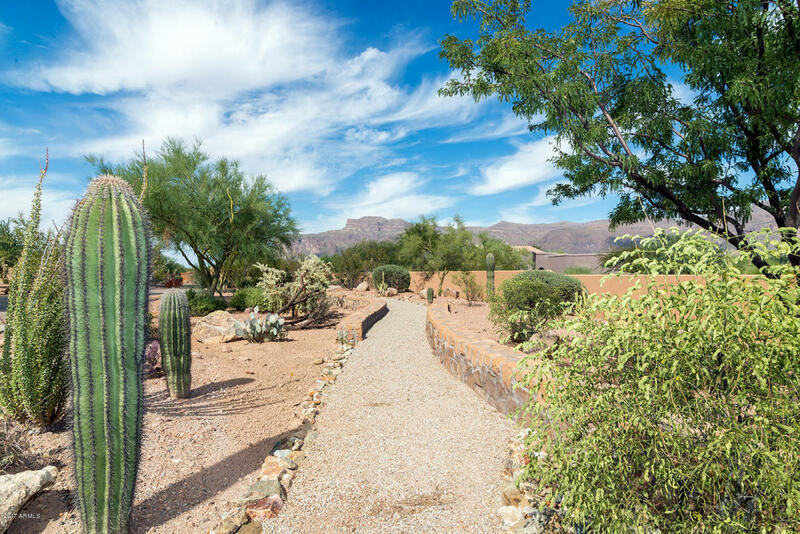 EL MIRADOR at SUPERSTITION MOUNTAIN, is a gated neighborhood with 47 custom homesites. 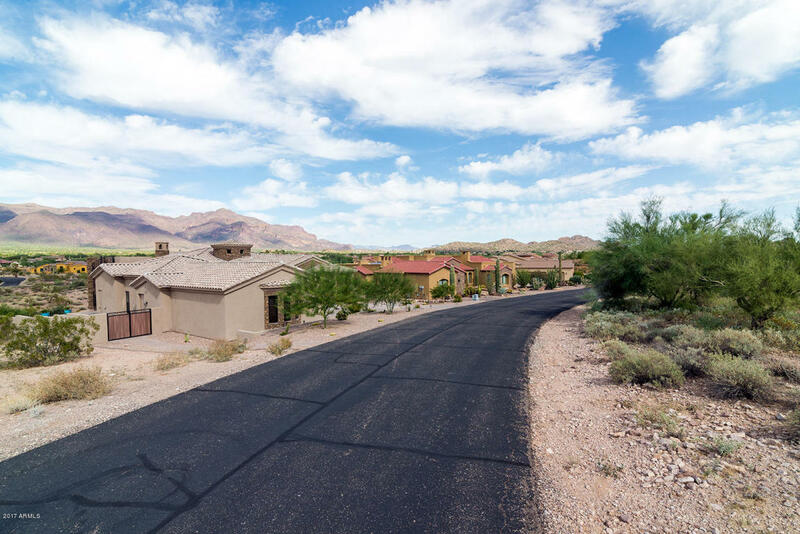 Many custom homes already developed provides you the vision of your neighborhood when fully developed. Don't miss the opportunity to build your "DREAM" home! 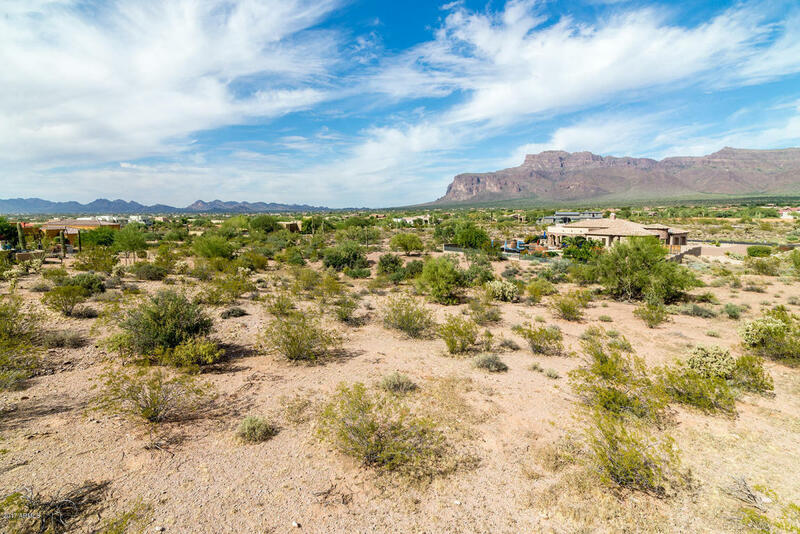 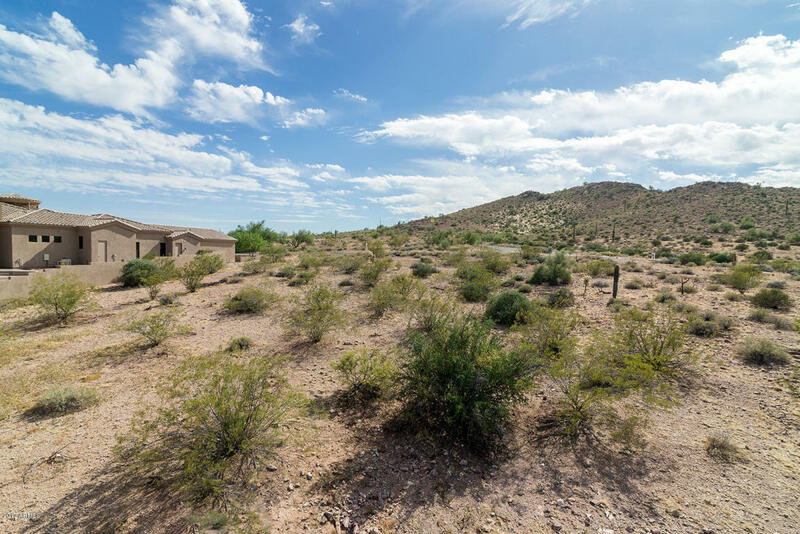 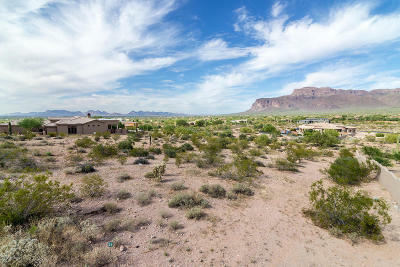 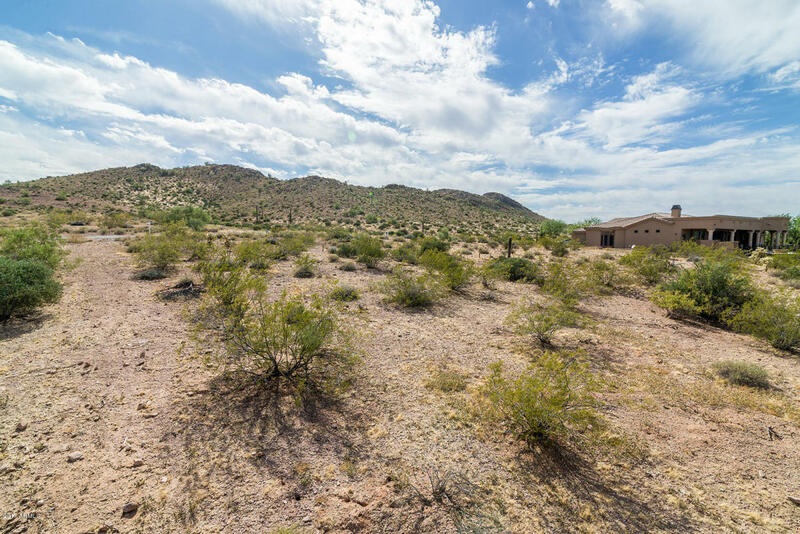 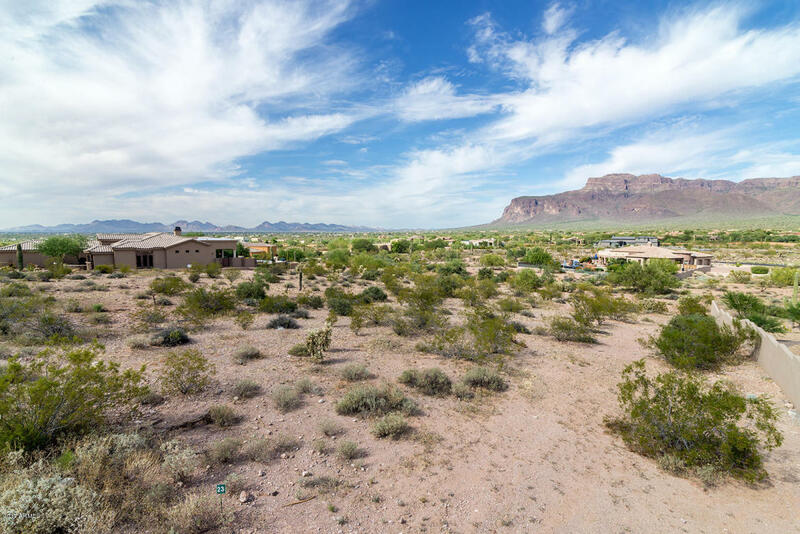 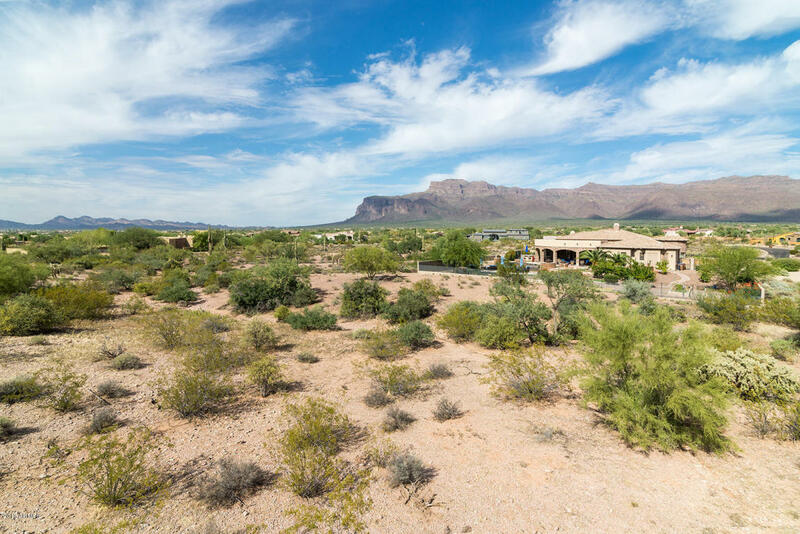 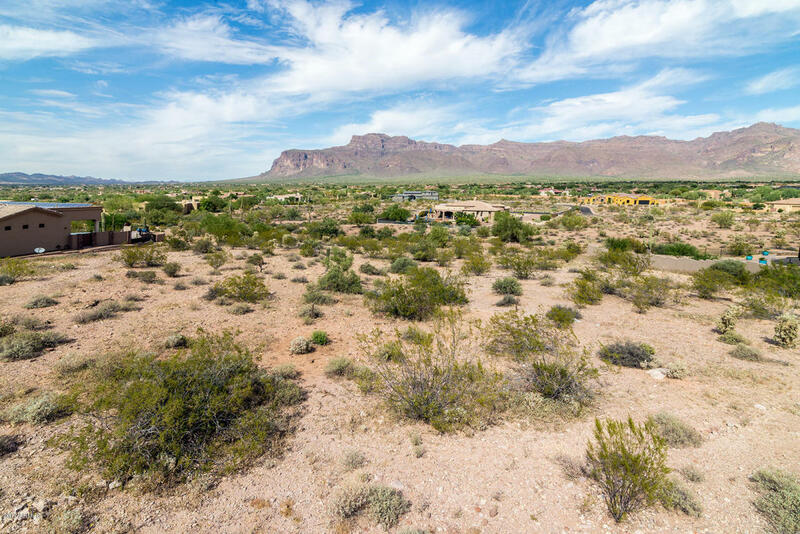 Lot #23, approximately 0.65 acres- gently sloping, offers MAJESTIC SUPERSTITION MTN views from your backyard, a MUST SEE! This neighborhood is in very close proximity to golf courses, hiking, biking, shopping and all supporting facilities.